The multi serving package is great for individual or family. 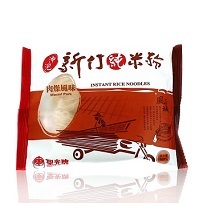 Also popular for gift packages.100% made with all natural tsai lai rice. No starch, no additives, no bleaches, 0 trans fat, no preservatives. Characteristics: The multi serving package is great for individual or family. 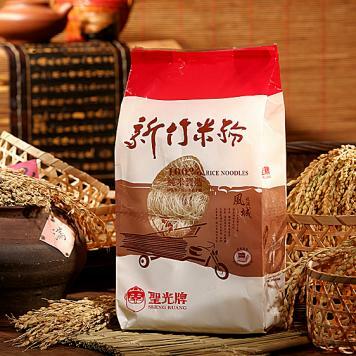 Also popular for gift packages.100% made with all natural tsai lai rice. No starch, no additives, no bleaches, 0 trans fat, no preservatives, noodles color is darker. Every 100g contains 7.8g protein.